It’s been hundreds of thousands of years since the first simple jewelry pieces were crafted from seashells, bone, and animal skin. 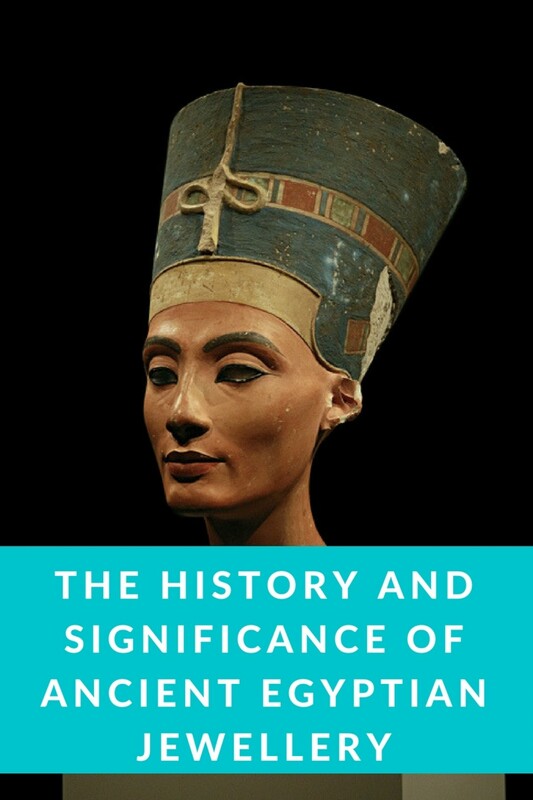 In the years since our ancestors first left the African continent, Egypt has become a dominant civilization in ancient history. 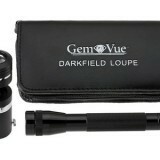 They were empowered by advances in technology, and access to gemstones and precious metals. They were inspired by the culture of royalty and nobles who had a deep appreciation for luxury and it wasn’t long before they became the leading force in manufacturing jewelry and creating long lasting trends. 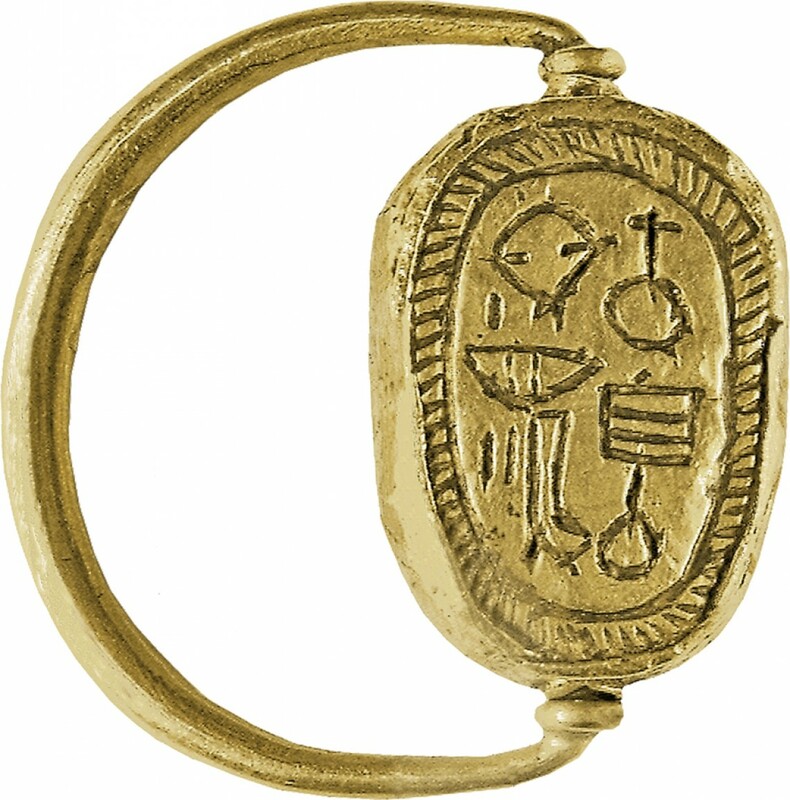 Perhaps the moment that define the rise in Egyptian jewelry was the discovery of gold. This allowed Egyptians to collect vast quantities of the metal which was the perfect material to create elaborate Egyptian jewelry designs. The ancient Egyptians valued personal adornment highly and Egyptian jewelry was worn by women and men, and of all social classes. Their statues of gods and kings were decked with lavish jewels. The deceased were adorned in jewelry for their send off into the afterlife. All types of Egyptian jewelry were popular, including bracelets, earrings, collar pieces, anklets, armbands, and rings. Golden jewelry became a status symbol in pre-dynastic Egypt. It was a symbol of power, religion, and status. It enabled it to before a greater focus for families of nobility, and royals. This created a larger demand for elaborate pieces. In addition to gold and materials commonly found throughout Egypt, other materials were imported. The favoured material for the Egyptian Scarab was Lapis Lazuli, a semi-precious stone. High grade Egyptian jewelry was a majorly desired trade item in the ancient world. Their craftsmanship was found across territories including Turkey, Rome, ancient Persia, and Greece. The Egyptian nobility favored bracelets, necklaces, amulets, pendants, belts, and hair beads. They loved pieces that had been designed with scrolls, tigers, scarab beetles, winged birds, jackals, antelopes, and tigers. 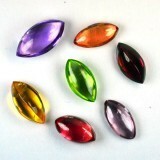 One of the more interesting materials that was commonly used is coloured glass. 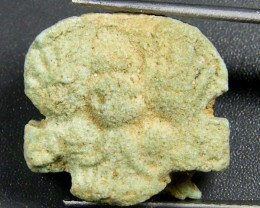 It was first discovered in Egypt and upon its initial discovery it was incredibly expensive due to its rarity. Coloured glass can be found in Egyptian jewelry depicting birds. The glass was used to represent the feathers. The nobles wore their expensive jewelry in death as well, and this tradition of securing it in difficult to reach places has allowed archaeologists to discover large quantities of this wealth, perfectly preserved. 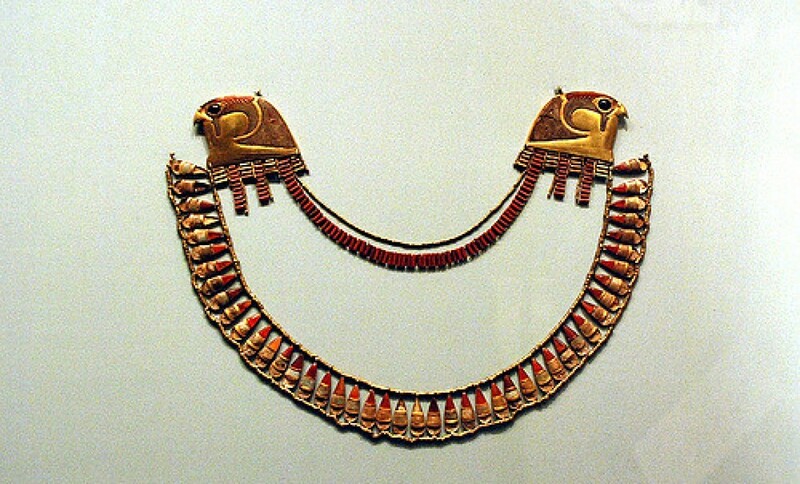 The predominant materials used to craft Egyptian jewelry were gold and copper. The masses could afford the copper, with the nobility opting for gold. Both were mined in Nubian deserts and in abundant supply. Silver is very rarely uncovered in excavations through Egypt- any use of it was due to its importation, as silver wasn’t available in ancient Egypt. 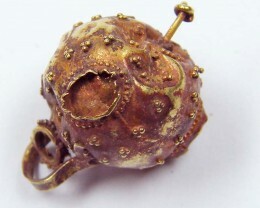 Jewelrs would use gold that came in shades of grey, to reddish brown, and rose. The colour variation was due to the mixing of elements such as copper, iron, or silver into the gold. The more lavish pieces of Egyptian jewelry were inlaid with semiprecious stones and various gems. 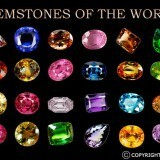 The most prized stones were, as mentioned above, lapis lazuli, as well as obsidian, garnet, rock crystal, and carnelian. 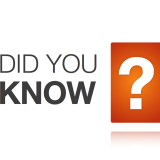 Pearls and emeralds were the most commonly uses stones native to Egypt. 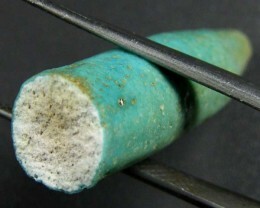 Although, faience was also used commonly. This was made from ground quartz and then mixed with a colourant that was heated and then moulded to mimic more natural and expensive stones. 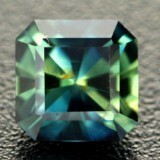 The most popular of which was a blue-green shade made to imitate turquoise. 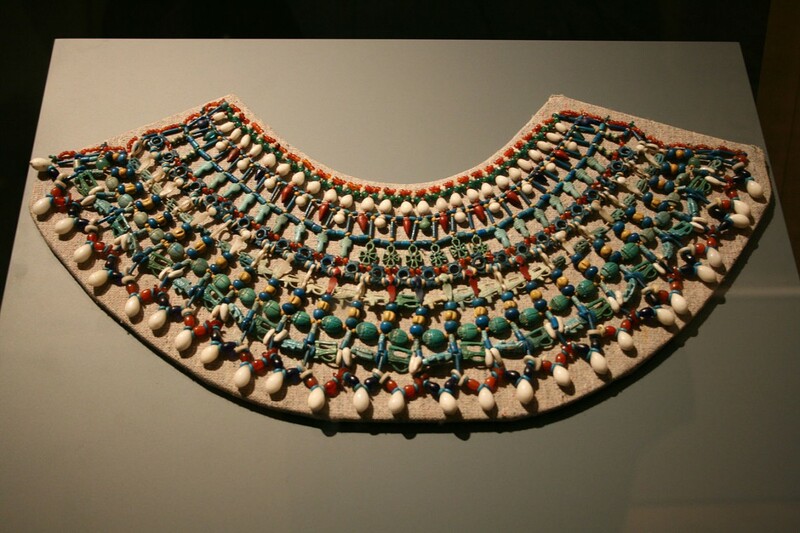 Perhaps the most iconic ornament from ancient Egypt is the wide collar necklace. It was generally made of beaded rows and shaped like flowers or animals. The collar was stretched over the wearer from breast to collarbone. It was also common for pendants to be strung on beaded necklaces, bearing an amulet of protection. Both men and women wore earrings, and rings were also popular for men and women. 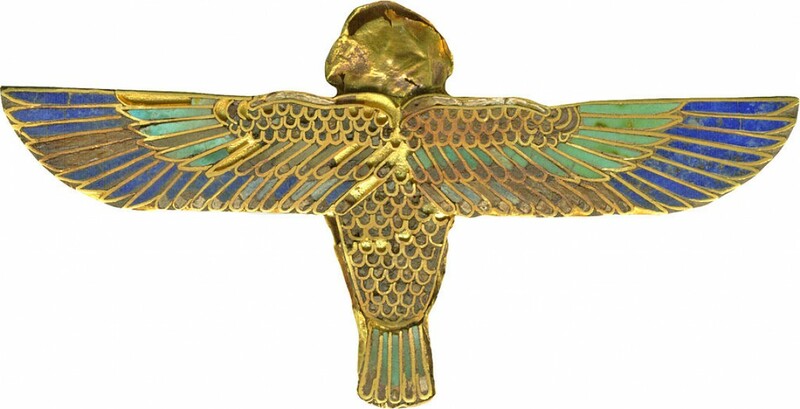 Protective amulets could be worn as independent pieces, but they were often fused into Egyptian jewelry. These amulets were talismans or charms that were believed to either infuse the amulet with power, or to protect the wearer. The amulets were carved into various shapes and forms, including symbols, humans, animals, and gods. 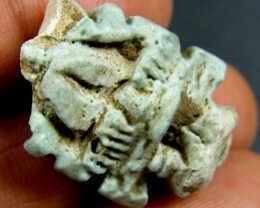 Additionally, the amulets were seen as equally significant protectors of the living and the dead. 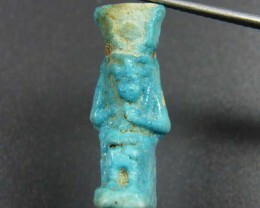 Amulets were made specifically for the afterlife, as memorial jewelry was customary for ancient Egypt. Archaeologists have garnered knowledge about the culture through excavation tombs. Among the artifacts were everyday objects, as well as jewelry. Their clothing was relatively plain, however Egyptian jewelry was incredibly ornate. Every ancient Egyptian owned jewelry, regardless of gender or class. The ornaments included heart scarabs, lucky charms, bracelets, beaded necklaces, and rings. For noble Egyptians, like queens and pharaohs, the Egyptian jewelry was made from precious metals, minerals, gems, and coloured glass. While others wore, jewelry made from rocks, bones, clay, animal teeth, and shells. Heart scarabs were common types of funerary amulets. They were sometimes heart-shaped, however, generally beetle or oval shaped. They got their name because the amulet was placed over the heart before burial. The belief was that it counteracted the heart’s separation from the body in the afterlife. The heart chronicled a person’s actions through life, according to Egyptian mythology. In death, the dead would meet the god Anubis, who would perform judgement in the Weighing of the Heart Ceremony. 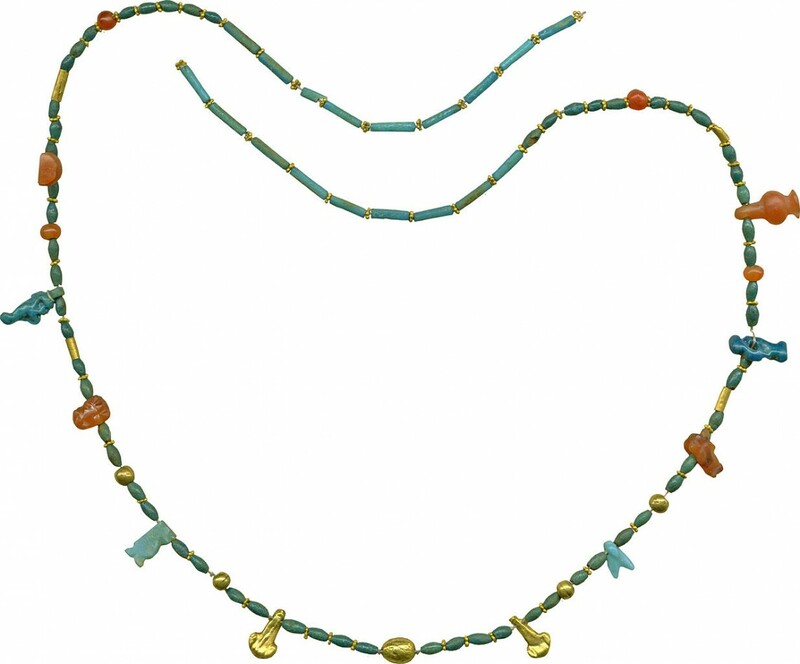 Beaded necklaces were also popular amongst Egyptian jewelry. These necklaces often featured amulets and charms, and were made from varying sizes and shapes of beads. The beads were made from minerals, semi-precious stones, clay, and glass. Egyptians were deep believers in jewelry’s spiritual significance. 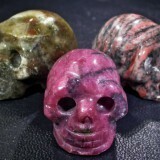 It was worn to ward off evil spirits, protect their health, as well as bring good luck. 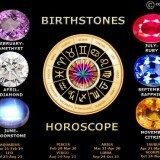 Certain colours, designs, and materials were associated with supernatural powers and deities. Carnelian, for example, is an orange-red stone which was suggestive of blood- this infused an ornament with potency and energy. 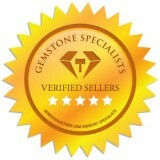 Egyptian jewelers followed very strict rules regarding the mystical aspects of their jewelry creations.